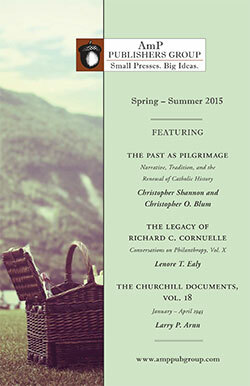 Personalist Bioethics calls us to reflect on the intimate meaning of human existence and the social environment, going beyond any specific religious perspective and invoking human reason. In The Marriage Index, a bipartisan group of scholars and leaders has carefully developed a set of Leading Marriage Indicators—fundamental, well-chosen measurements that accurately reveal the direction and overall health of marriage as a social institution. 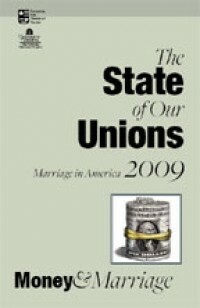 State of Our Unions 2009 seeks to answer the following questions: How is the Great Recession affecting the institution of marriage, as measured by changes in marriage and divorce rates in the United States? How do family finances—especially credit card debt and family assets—shape the quality and stability of contemporary married life in America? The State of Our Unions 2011: When Baby Makes Three takes a look at men and women—with and without children—to determine how parenthood is linked to the emotional welfare of adults of childbearing age. This study provides the first rigorous estimate of the costs to U.S. taxpayer high rates of divorce and unmarried childbearing both at the national and state levels. Collected here for the first time is a history of images of Oman, one of the most developed and stable countries in the Arab world, and among the earliest adherents to Islam.